We recently had the pleasure of visiting the wonderful motor yacht QUASAR, a Peri Navi 28m, based in Ibiza with a berth just outside the infamous Lio! The yacht looks in stunning condition and has a wonderful crew led by Captain Ian Hawkins. 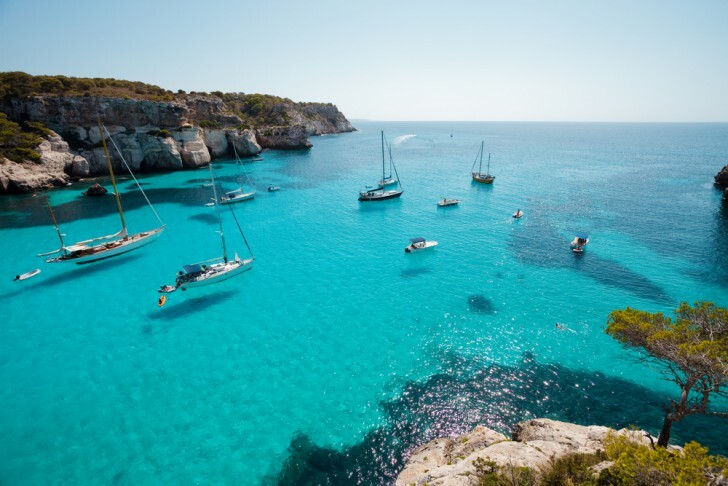 The crew are super keen on water sports and can’t wait to welcome their charter guests on board to show them the hot spots between Ibiza and Mallorca! With a vast selection of water toys including 2 inflatable paddle boards, 2 inflatable kayaks, wakeboard, water skis, mono ski, snorkel and a brand new jet ski on board you will have plenty of options to keep the family entertained. With an approved RYA trainer on board, you can also acquire with your jet ski license during your charter! 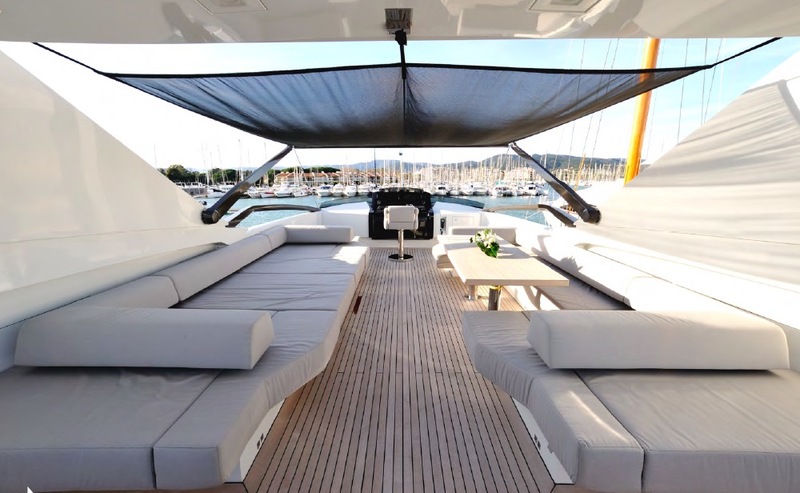 After all that exercise using the various water toys, you can relax on her beautiful flybridge complete with table and sunbathing area with retractable shade when needed. They even have a drop down screen in this area so you can chill and watch a movie! So what are you waiting for? Contact one of our brokers to secure your charter on board now!